Using design research, we are investigating a new role for the local phone booth in preserving culture and building sustainable business. Our project is a collaboration between media technologists, academics, local artists, and the cultural businesses of Leimert Park. What does a payphone look like when redesigned for culture? The booth could trigger video recommendations of a historic restaurant nearby. Wifi in the booth could be activated by the motion of a passerby — offering a free download of a pre-release music track by a hot local jazz musician. A quarter in the booth could deliver a map of local merchants who support local artists, and where to buy their art. Treasure hunts could use the map, blending the digital with the physical to build social connection. Over the next 10 years, we anticipate massive changes in Leimert Park that promise development, yet also raise the importance of retaining cultural roots, resisting gentrification and sustaining local businesses. The remarkable neighborhood of Leimert is a beacon for African American culture and arts, whose residents have included Ella Fitzgerald, Ray Charles, and former L.A. Mayor Tom Bradley. 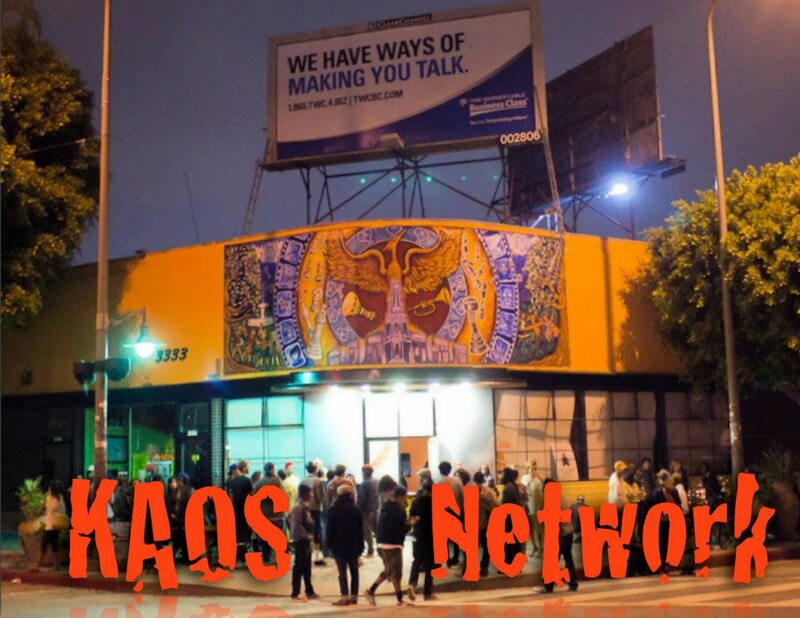 Neighborhood venues such as the World Stage and Kaos Network continue to be hubs of jazz, art and literary activity. Weekly art walks regularly turn into parades and drum circles. Filmmaker John Singleton calls Leimert “the black Greenwich Village.” As South Los Angeles searches eagerly for urban development models, are there alternatives to the growing gentrification? We think so. Can new technologies and community-centered design spur this sustainable development? Not alone. Technology is only as strong as the underlying theory. Our designs apply 10 years of communication research methods from the Metamorphosis Project at three levels: organizational (especially the art/music culture industry), local media (especially the music and local news media that retells the Leimert Park story or brand), and interpersonal connections (especially the residents engaged in cultural production). If successful, this collaborative project could be a model for how communities around Los Angeles can bridge the physical and digital, bringing social issues and gentrification into public space and still promoting sustainable development. Next, check out our prototypes and tactics.